Y&R Recap: Should Dylan Be Worried About Sharon? 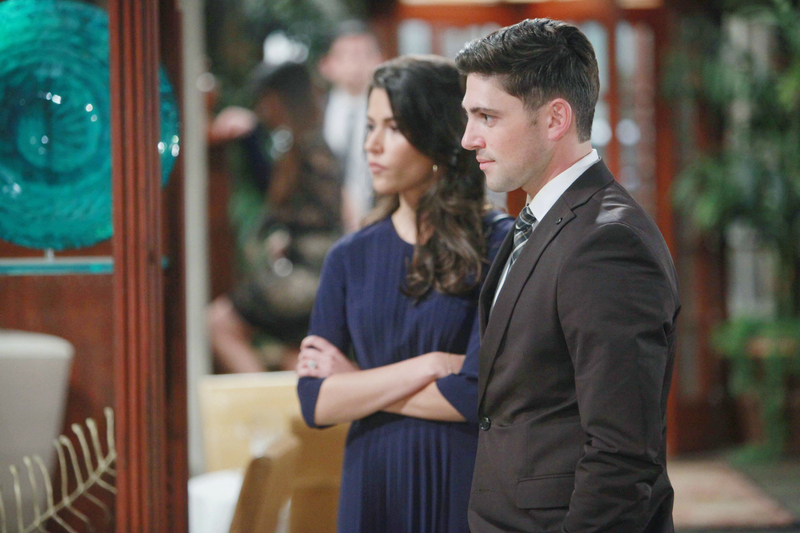 Noah and Marisa pressure Luca to sign the divorce papers. In a heated exchange, Noah tells Luca that it's his turn to find happiness with the beautiful Marisa.